Your Bridge to Recovery and Wellness. 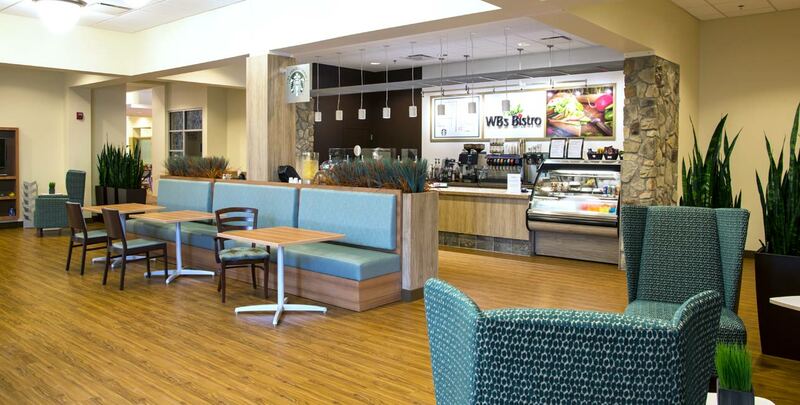 WellBridge provides inpatient short-term skilled nursing and rehabilitation services – such as physical therapy, occupational therapy, and speech therapy – after surgery or illness. 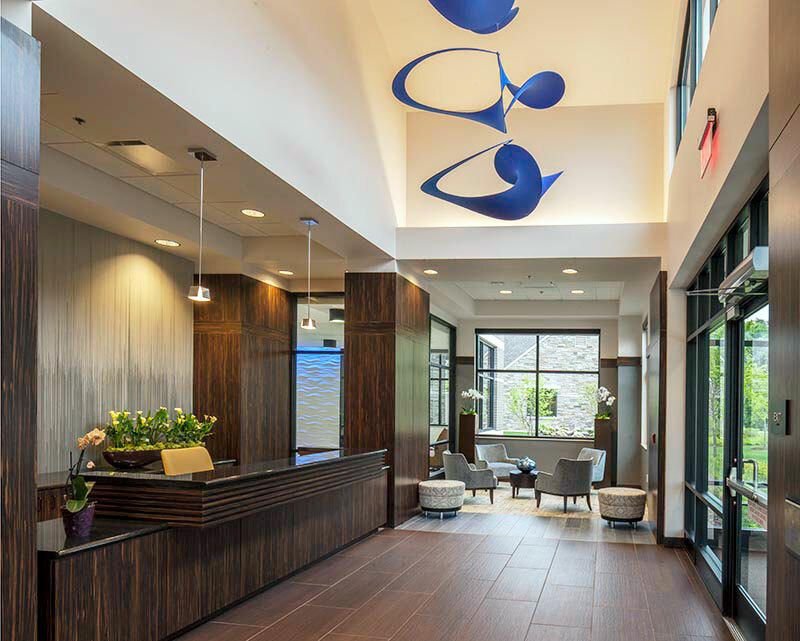 Guests at WellBridge will recover in a beautiful, therapeutic atmosphere of wellness and return home after an EPIC experience of hospitality healthcare. WellBridge is a Michigan owned and operated company with 8 locations around Metro Detroit in Brighton, Novi, Fenton, Romeo, Rochester Hills, Pinckney, Grand Blanc and Clarkston. WellBridge provides a bridge between recovery and wellness & from hospital to home. Our philosophy is to provide each guest with an EPIC experience by focusing on Excellence, Passion, Innovation, and Care. To execute innovative and individualized care through the best team of health care talent committed to an EPIC service experience provided to all constituencies served.